So you rock up at a party, go for after work drinks or you’ve just joined a new office. Right in front of you is a seriously hot guy or girl. 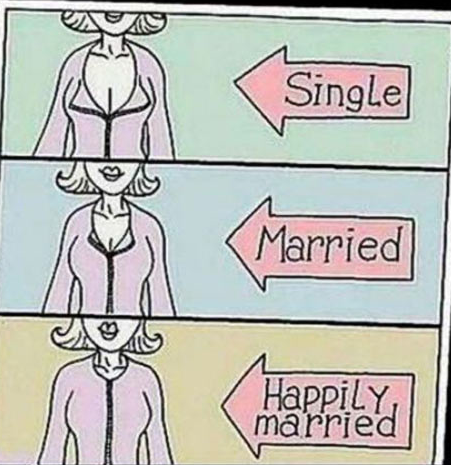 But how can you tell if they are single? There is definitely a difference between singletons and serial flirts. 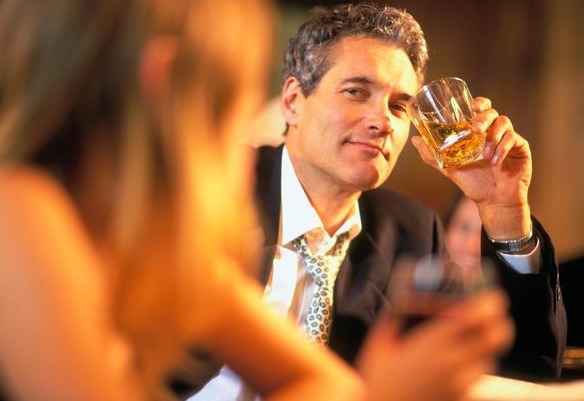 If they are looking at you – and not every other good-looking woman or man in the room – then they are interested. If they are a serial people watcher this will soon become apparent when their eyes flit about the room. However if you are their focus, then take it as a hint to go on over. This is a pretty obvious one. Look for the ring(on the fourth finger of the left hand) or any telltale tan lines. There is often a sense of openness and availability, however subtle, about single people. If they are talking to a lot of different people or both sexes and seem to be laughing and flirting, then it’s likely they are single. If they seem to be glued to the same person, then that’s probably their partner. If you’re in the same room as someone you fancy, there is a high chance that you have friends or contacts in common. So seek them out and ask the question. If you are chatting with them, or in a group, listen for them talking about the same person or some other signal they are attached in some way. Finally, this is probably the quickest way to find out if someone is single. It’s not easy asking a complete stranger this question, we understand, but it will save you a lot of time trying to figure it out on your own. Are there any other singleton signs?